Corruption is one of the biggest factors that hinders efficient performance of our economy and there is a need to eliminate its interface in the delivery of services, President Pranab Mukherjee said here Friday. Speaking on the occasion of the Fourth UPSC Foundation Day Lecture on ‘Governance and Public Service’, the president said the success of a country’s development programmes depends on the quality of public administration. The Union Public Service Commission (UPSC) is responsible for advising the government on service related matters that actually cover personnel policy and human resource management. “People want transparent and professional administration to take care of their needs efficiently. They want immediate disposal of their grievances. They expect the benefits of welfare measures to seamlessly reach the poorest of the poor,” Mukherjee said. “This calls for improving service delivery by adopting good governance practices. An impartial and apolitical bureaucracy strengthens governance and contributes towards economic development and social transformation,” he said. The president listed out various measures taken by the union government to ensure transparency in the delivery of social schemes. He, however, said despite achieving success on several counts, there were still many challenges for the governance system in our country. “Corruption is one of the biggest factors that hinders efficient performance of the economy. There is need to eliminate interface in the delivery of services,” he said. Mukherjee said nations are according high importance to good governance because of its inseparable link to social welfare and inclusive development. “The country’s public administration has to run on these principles. 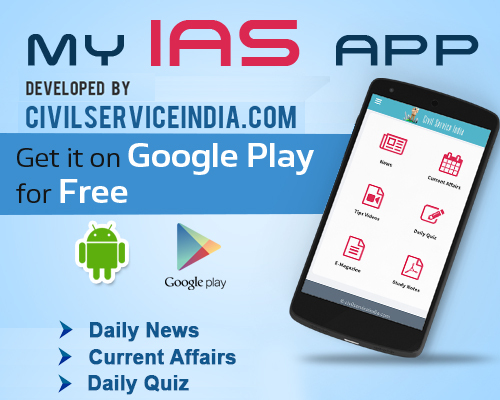 This necessitates a reorientation in the outlook of the civil services,” he said.